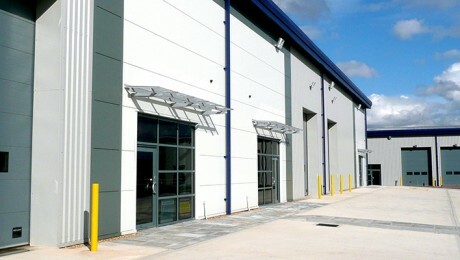 Advising a Hong Kong based investor, Rotherhill sourced this superbly located warehouse (just off junction 26 M1). 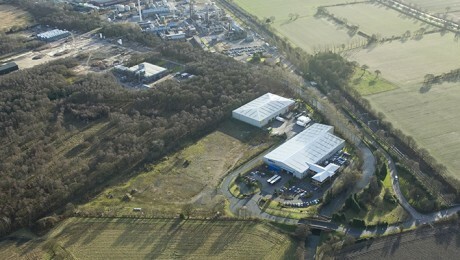 The building has extensive on-site car parking plus a large secure yard. 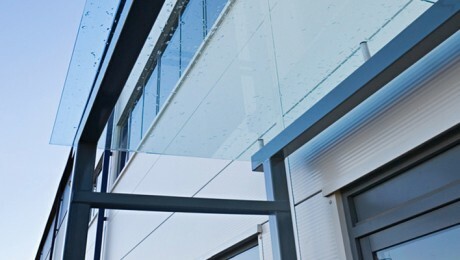 The building extends to 66,000 sq ft on a site of 4 acres. The building was purchased at a low capital value and the building is currently being offered for sale or to let.